Wrangler, the original denim brand, launches its Spring / Summer 2017 Ride Ready Collection with InfiCool. New cool rules apply this Spring/Summer ’17 with the launch of InfiCool, a collection that covers fashion and functionality across men’s and women’s clothing, making exploring a breeze. 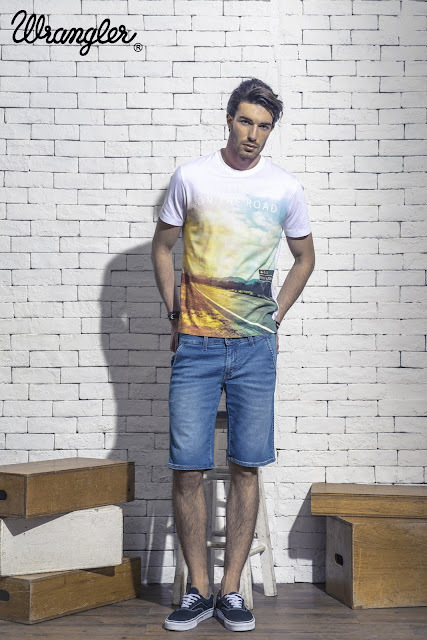 Who says you have to leave your jeans behind when the sun rises. Be a part of the InfiCool gang and rewrite all the rules, while you freewheel out on the open road. 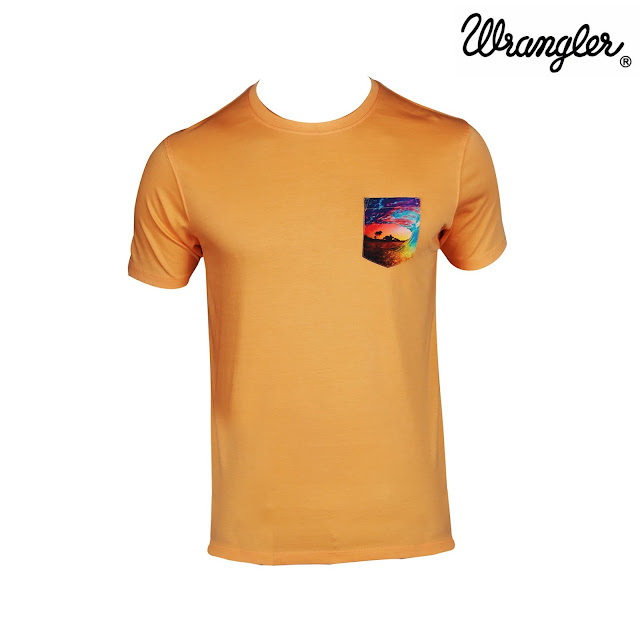 Wrangler’s InfiCool range of apparel has two summer-ready technologies on offer - Cool IT and Cool Vantage. At the heart of Wrangler’s promise of performance, these garments are equipped with functional features that deliver comfort and utility to the traveler. Cool IT apparel are equipped with moisture-activated technology, which absorbs body heat when the garment comes in contact with the moisture/sweat and creates a cool sensation. 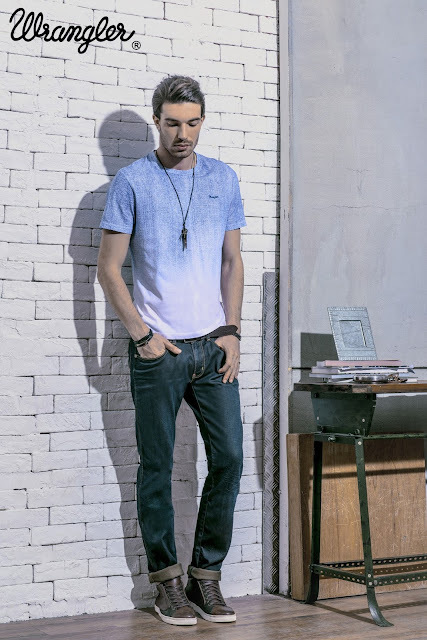 Cool Vantage garments are constructed with jade polyester yarn that dries faster than normal cotton. 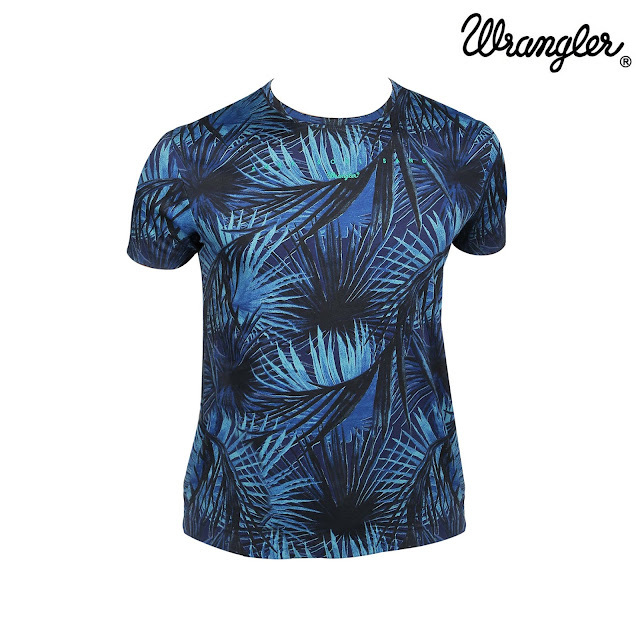 Wrangler’s range of Cool IT and Cool Vantage apparel are great for that fresh and fashionable look every day! Discover the super power of these advanced fabrics which keeps you at cool, comfortable and ready to take the summer head on. 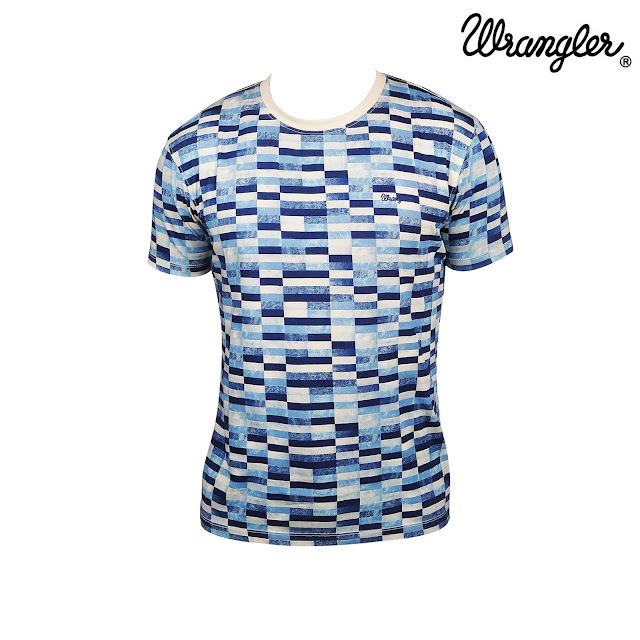 Keep yourself cool with Wrangler’s InfiCool collection. 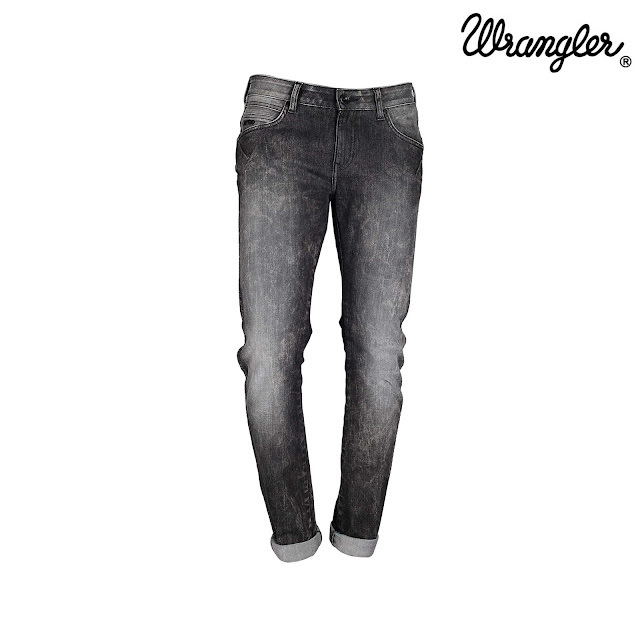 Walk into your nearest Wrangler store for all your denim and casual wear fashion needs. 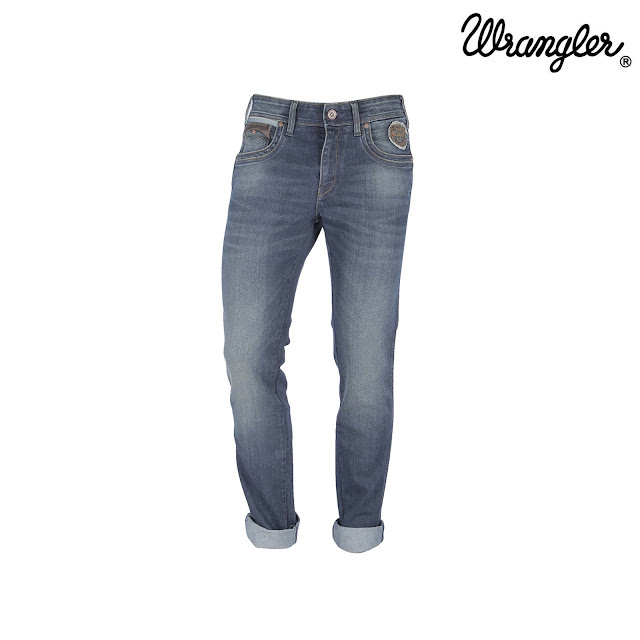 Log in to wrangler-ap.com/in to locate a store near you or connect with the brand on Facebook, Twitter and Instagram @ #wranglerdenims. 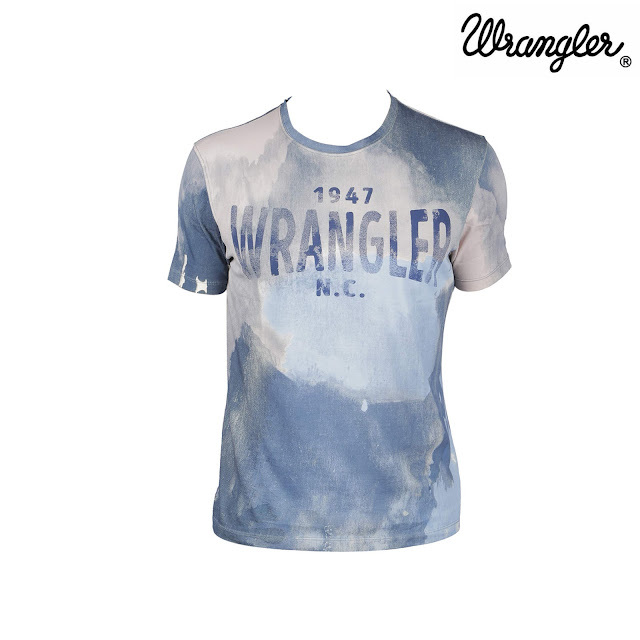 Price Details: Wrangler’s InfiCool Collection starts at Rs. 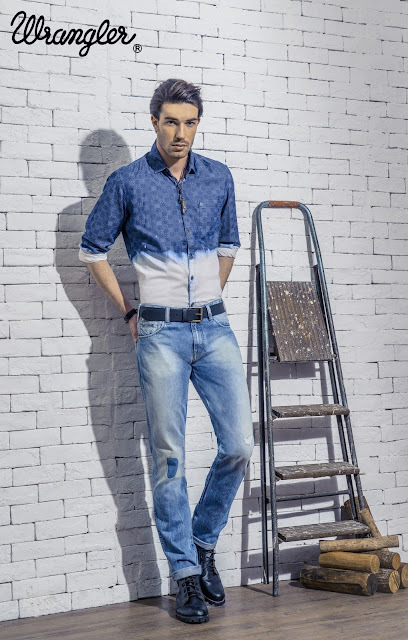 2399/- for jeans and Rs. 1199/- for top wear. 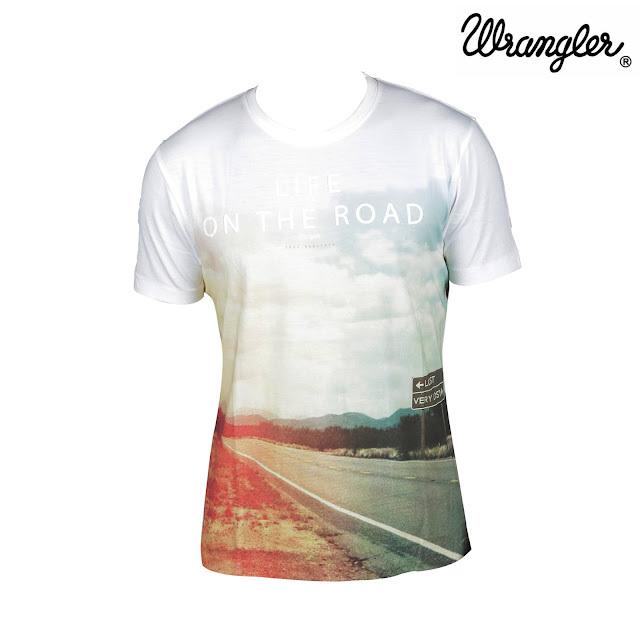 Availability: Across all Wrangler stores in India.